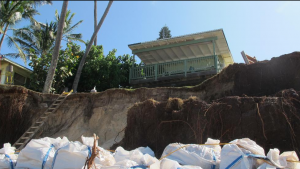 Rising sea levels are now endangering homes and businesses located near the ocean. 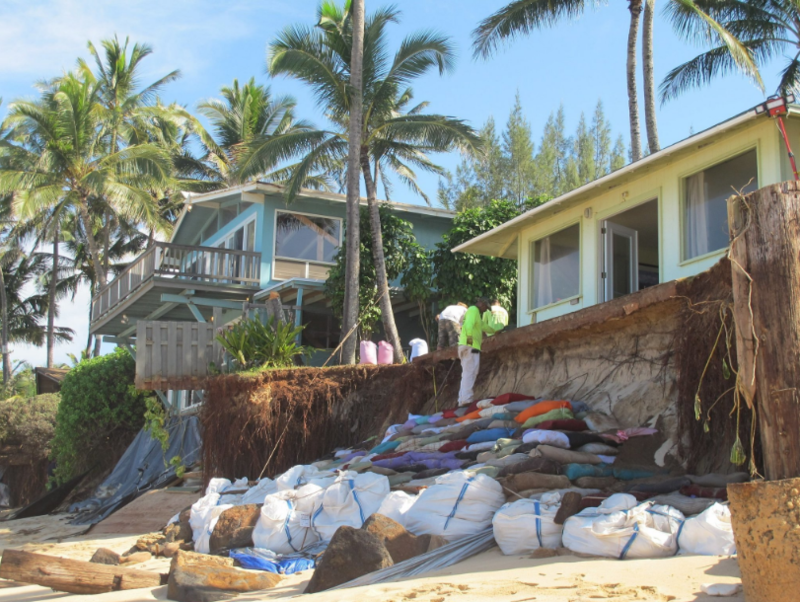 Beach erosion is becoming a major problem in Hawaii, as state legislators struggle to come up with ideas to mitigate the problem. Concrete barriers have been tried in some locations along Waikiki Beach with mixed results. The problem will worsen as world temperatures rise and ice packs in the polar regions melt. 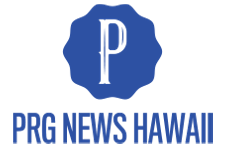 Hawaii will get new shorelines as the water inundate urban areas such as Waikiki and Oahus north shore. Aloha, Russ.